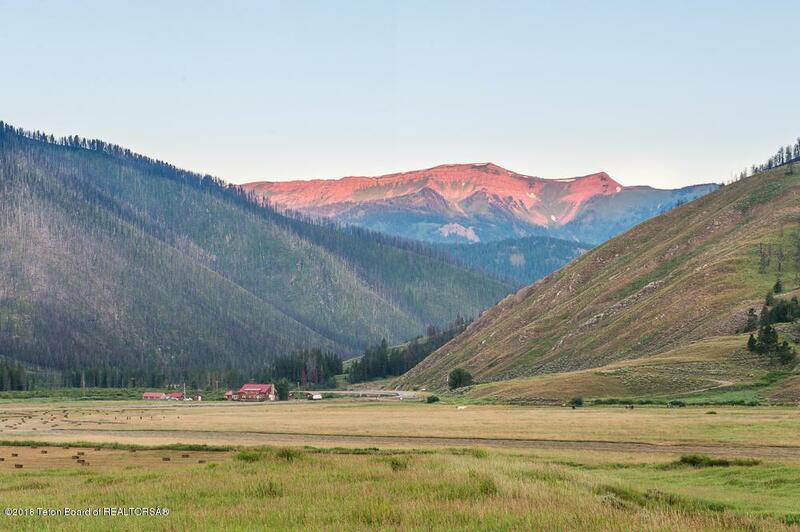 80 scenic acres 30 minutes from Jackson! 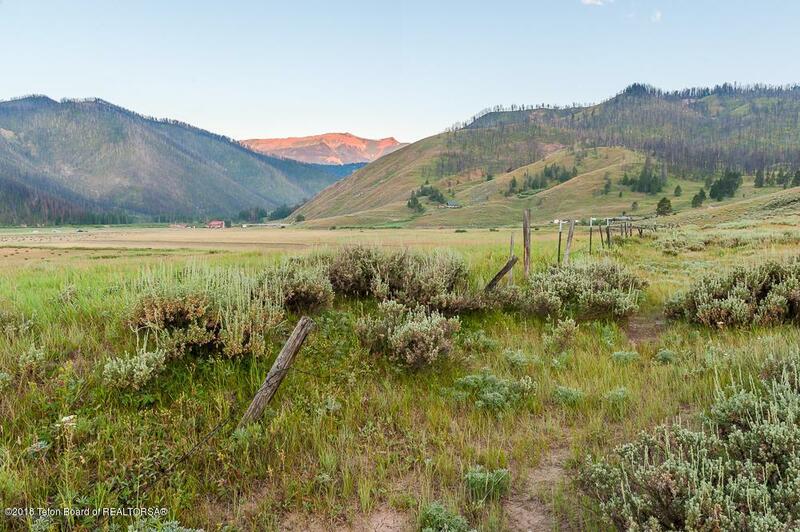 This peaceful property boasts 40 irrigated acres of productive hay meadow (30-50 tons/year), a border with National Forest land, and views of Ramshorn Peak in the Wyoming Range. 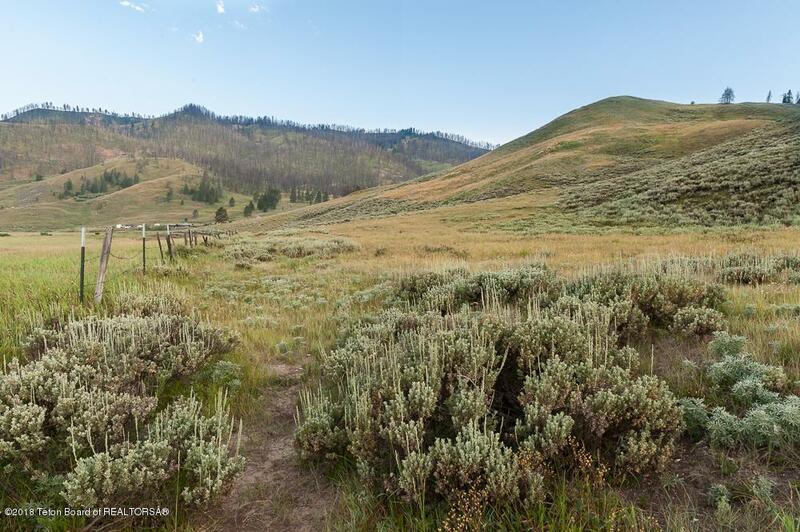 It is immediately accessible from HWY 189/191, ensuring winter access. 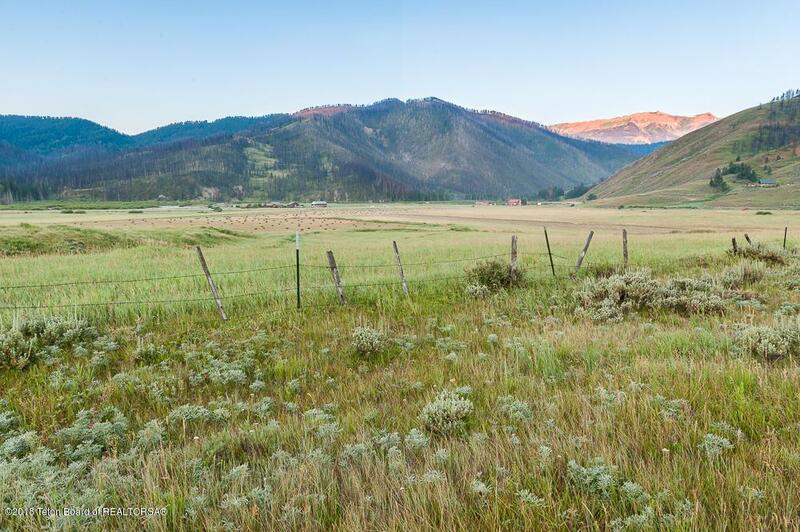 Deer, elk, moose, antelope, and bear have been sighted on the property. A separate 10 acre home site with two structures (see photos) to the northeast is negotiable. Inquire for more information.